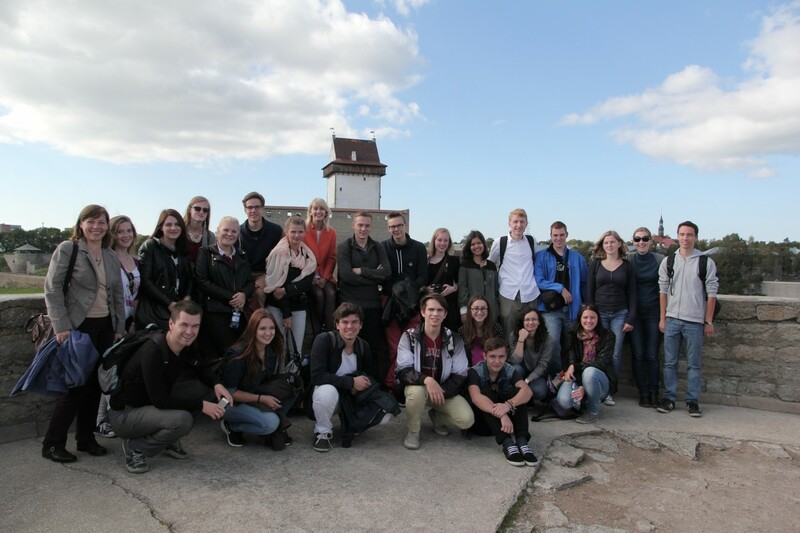 22 young Europeans from Czech Republic, Denmark, Finland, Germany, Latvia, Lithuania, Norway, Poland, Russia, Slovakia and Sweden were part of this project in September 2014.Two thirds of the participants are EUSTORY prize winners, while the other third comes from the CBSS youth network. 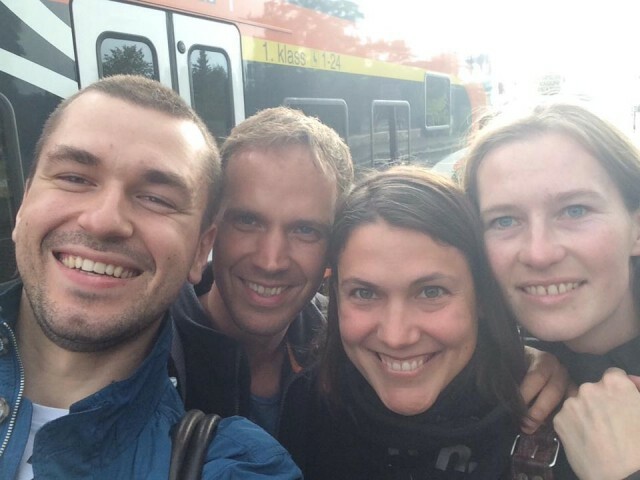 During the week in Estonia the Young Europeans got the chance to meet locals, experts and politicians from the region to discuss their impressions and interpretations; participated in exercises about identity and life with a border and thus shaped their understanding of the concept of “Baltic Identity”. On their journey they were accompanied by a team of trainers, which supported them to find their ‘missions’, ask their questions and select their photos and – last but not least – to finalise the #balticeye exhibition.